Rachel de Luca has found incredible success writing self-help books. But her own blindness and the fact that her troubled brother has gone missing have convinced her that positive thinking is nothing but bull. Her cynicism wavers when a cornea transplant restores her sight. The new eyes seem to give her new life, until they prove too good to be true and she starts seeing terrifying visions of brutal murders-crimes she soon learns are all too real. 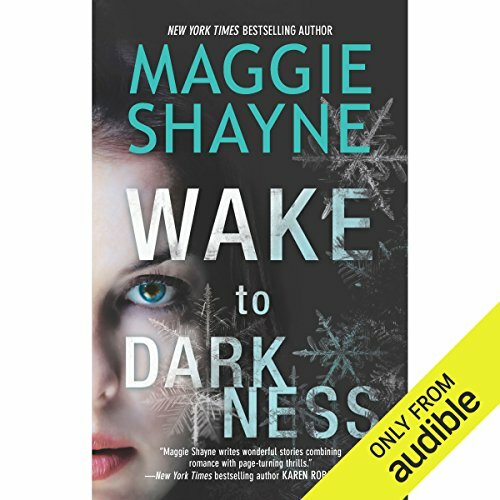 Detective Mason Brown's own brother recently died, leaving behind a horrific secret. In atonement, Mason donated his brother's organs, though he's kept the fact quiet. Now he wants to help Rachel find her brother, but when he discovers the shocking connection between her visions and his own brother, he suddenly has to do everything in his power to save her from a predator who is somehow still hunting from beyond the grave. 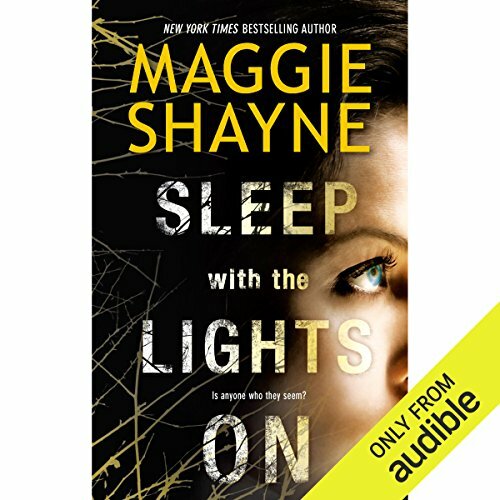 ©2013 Maggie Shayne (P)2013 Audible, Inc.
Rachel de Luca's uncanny sense of perception is the key to her success as a self-help celebrity. Even before she regained her sight, she had a gift for seeing people's most carefully hidden secrets. But the secret she shares with Detective Mason Brown is one she has promised to keep. As for Mason, he sees Rachel more clearly than she'd like to admit. After a single night of adrenaline-fueled passion, they have agreed to keep their distance - until a string of murders brings them together again.